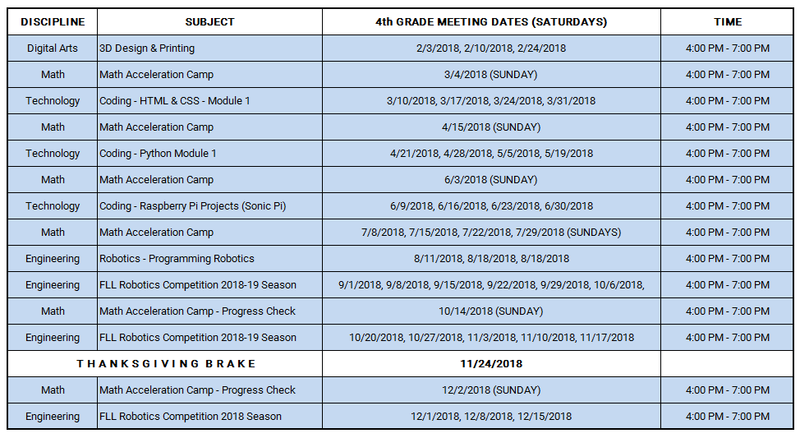 Alveol Academy offers after school and weekend STEM enrichment classes, camps, and workshops in Science, Technology, Engineering, Math, Reading, and Art subjects in a small class size setting in Alpharetta, Georgia. In order to identify and develop kids' talents in technology and engineering, Sunshine STEM Academy Micro School offers Talent Identification and Development Program. 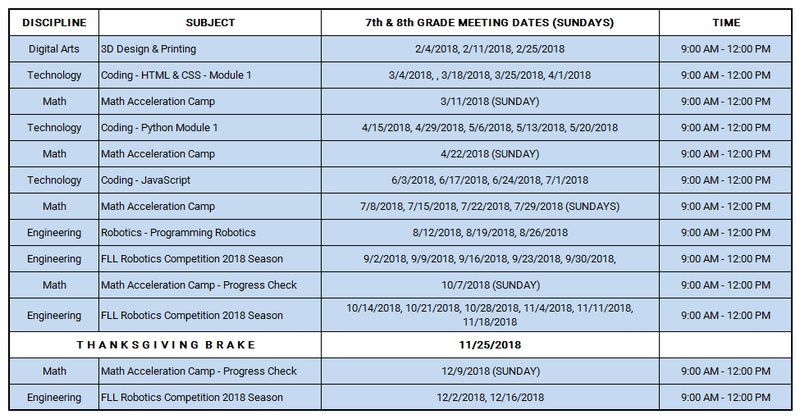 He leads several robotics summer camps, coaches robotics teams at Sunshine STEM Academy Micro School, and trains parents and teachers in LEGO robotics. Enrollment fee covers total of 126 hours of meeting time entire year in 2018. A few available spots left in this session! 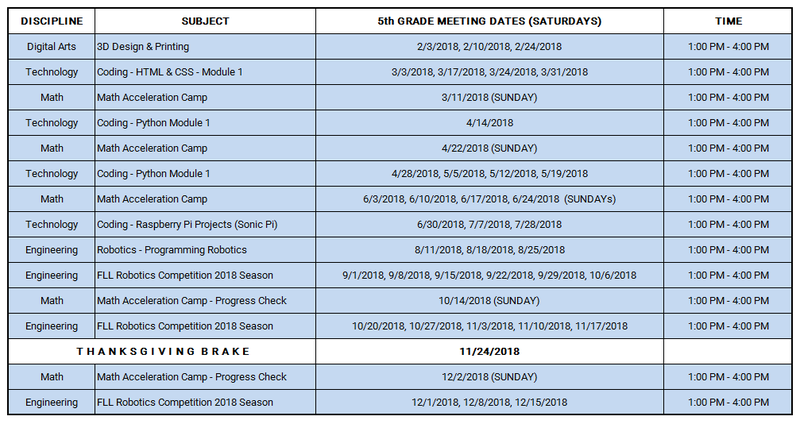 In order to identify and develop kids' talents in technology and engineering, Sunshine STEM Academy Micro School initiates Talent Identification and Development Program. 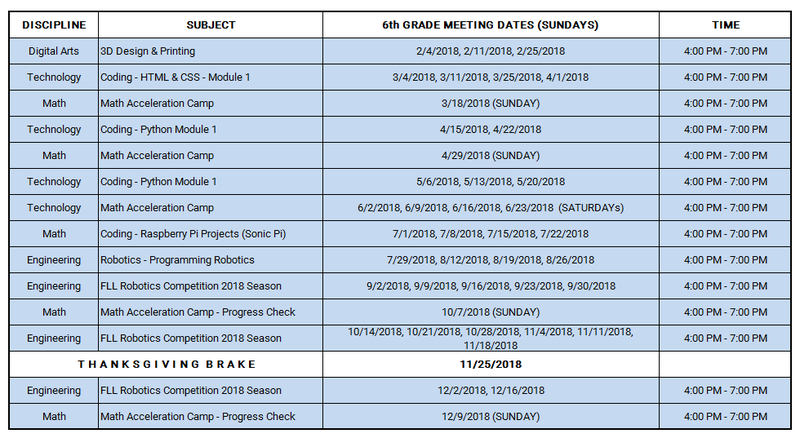 *Math Camp dates are subject to change based on the decision of the instructor, and parents of students in each team.